We are honored to invite the following artists to be part of hungry 2019. Mic Nguyen is a writer and comedian who has written for such illustrious websites as NBC News, Racked, and his mom’s 60th birthday e-vite. When he’s not tweeting you can find him doing stand-up onstage, working on a sci-fi short story about sneakers, or co-hosting the Asian, Not Asian comedy podcast. He lives in Brooklyn. Kento Iwasaki is a multi-instrumentalist and composer based in New York. He adapts the koto into different genres and projects, from playing freestyle over trap music at a Bushwick nightclub event to playing original music at lounge events. Recently Kento performed with Ninja Ballet for their Jazz at the Lincoln Center showcase and is working on an original album with electronic beats and multiple instruments. Born and raised in NY, Paul Jochico began dancing in high school in hip hop, latin ballroom and Filipino cultural dance styles. Paul joined the East Coast dance community in 2009 through RiSE Dance Company and Mint Dance Company. In 2013, Paul became the co-founder and CEO of House of Movement, and NY-based urban dance company with a mission to "open doors to movement and discovery." As an artist, Paul is interested in exploring the culmination and intersection of the human experience through movement. Most recently, he has been influenced by meditation and contemporary dance as tools to stay present and convey raw artistry. He hopes to share what he has learned about life and dance with others as a dancer, choreographer, and teacher. 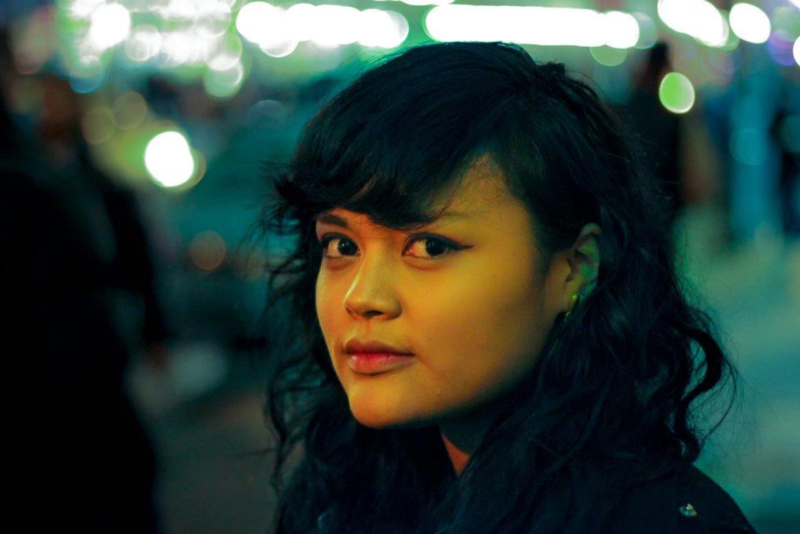 Ren Dara Santiago is an award-winning Fila-Rican playwright from Yonkers and Harlem. Something in the Balete Tree was written in 2018 with the support found in Gingold Theatrical Groups’ The Speaker’s Corner, Clubbed Thumb’s Early-Career Writer’s Group; paired with mentor-playwright Erin Courtney and the Playwriting Mentorship Residency at SPACE on Ryder Farm mentored by Adam Bock. The Siblings Play has had development at The Cherry Lane Theatre (Mentor Project), Labyrinth Theater, MCC Theater, Ojai Playwrights Conference, and Rattlestick Playwrights Theater. Short plays include Little Stories for Cino Nights with Rising Phoenix Rep; Big World, for the Ugly Sister benefit show; Love & Animation for Middle Voice at Rattlestick’s Gay Brunch 2013. She is a guest teaching artist at The National Theater Institute at the Eugene O’Neill Theater Center; a member of Rising Phoenix Rep; former Artistic Producer and founding member of Middle Voice at Rattlestick; and an eternal member of The Baldwin Project by Lucy Thurber, who has mentored her since adolescence. Ren is the proud recipient of the MCC Alumni Award and the inaugural recipient of Rising Phoenix Rep’s Cornelia Street American Playwriting Award. Míng, aka Sax of Shaolin, is the confluence between East and West. As a saxophonist, composer, and bandleader, he seeks to merge the musical lineages of his upbringing. He fuses American, South East Asian, and Afro-Caribbean music and creates music that sounds like a dance between the ancestors of the three traditions. This is not only an effort to experiment with music but also to find common ground between far-flung cultures. It's an approach that has developed, instinctually, from his experience as an immigrant and a Hakka Chinese, a nomad by blood. His music is simultaneously traditional and contemporary. Equally aggressive and tasteful. Always danceable and spiritual. 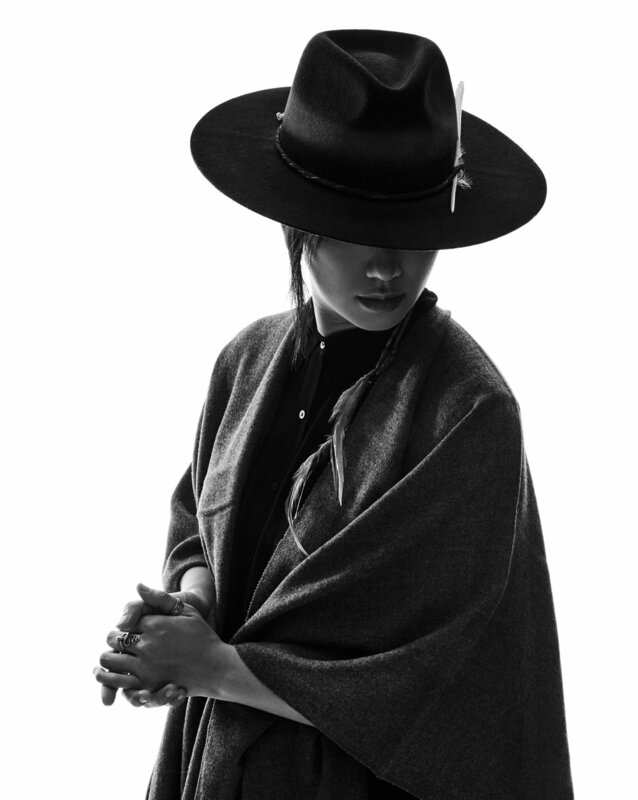 Treya Lam is a multi-instrumentalist and songwriter whose cinematic songs and compositions are built on dynamic classically trained piano, ethereal vocals, meditative guitar and lush chamber-folk arrangements. Her debut album Good News was created entirely by women - headed by Kaki King who produced and released the record on her label June 2018. Treya is one of five artists selected for the 2019 Joe’s Pub Working Group residency, an Associate Artist with the eco-theatre group Superhero Clubhouse, she frequently performs with The Big Quiet and is a member of the Resistance Revival Chorus. Lam seeks out extraordinary venues and has performed original music at the Prospect Park Bandshell, American Museum of Natural History, Garfield Park Conservatory, MoCA museum and the New York Public Library. “…when I threw parties I would meet a lot of interesting people. These people are always divided into three categories: artists, designers, and photographers. I reached them, wondering if they really were; I was disappointed a lot of times because I couldn’t find anything interesting about them. But my thoughts changed considerably recently. I hear people look at my illustrative style and often think, ‘This is a piece of work? Even I can do that!’ In a way, I could have taken offense to this, but I actually thought that my illustrations could give hope to people that are starting out.